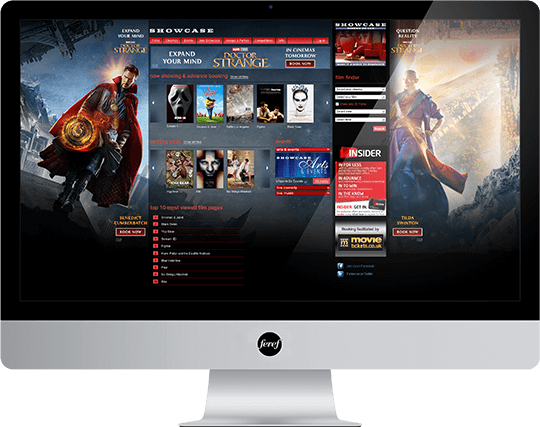 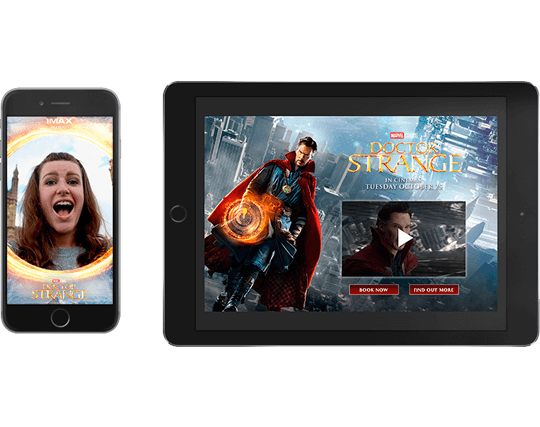 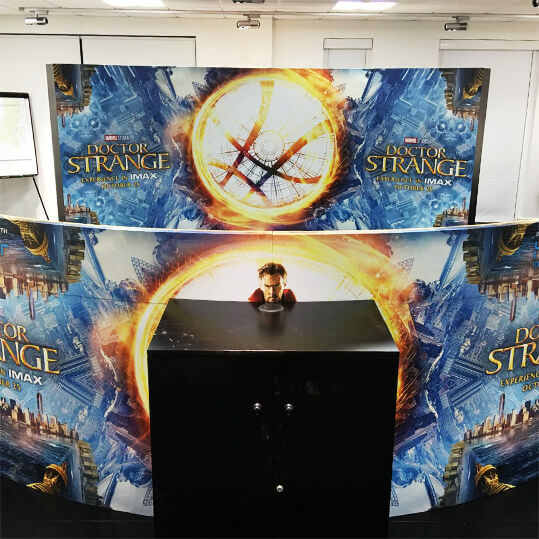 To recruit new fans and introduce the latest Marvel character and film, Doctor Strange, we stepped inside the mystic world of Doctor Strange and invited people to jump into the action as they appear to magically enter an alternate dimension. 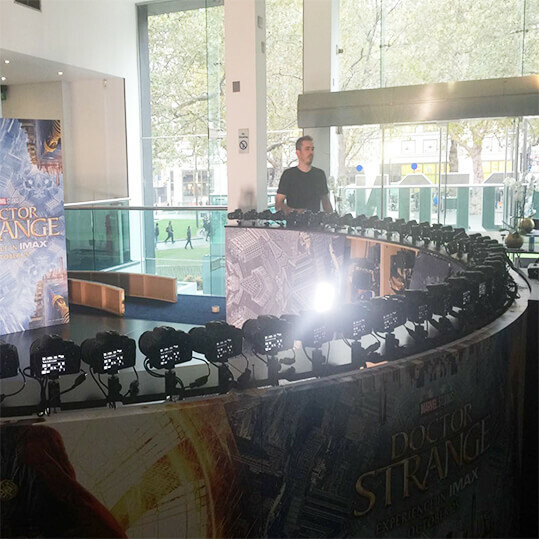 The idea was to co-create unique and highly sharable content using The Strange.Cam, which produced a 180 degree bullet-time video of participants, whilst hyping up the drama and excitement for the film. 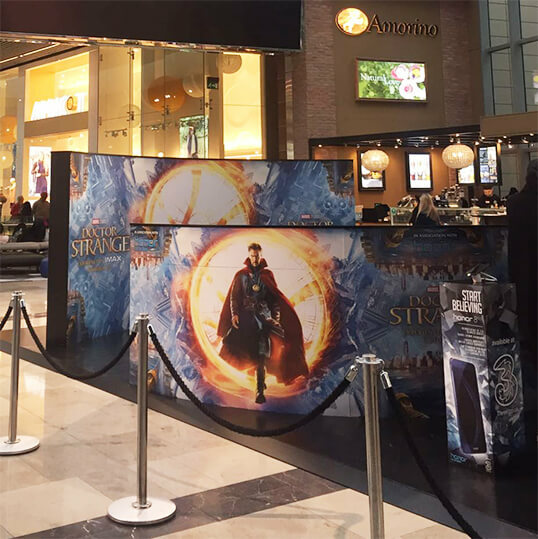 The content, created at four locations across London and Manchester over eight days, supported the wider campaign across exhibitor, outdoor, press and radio.